Akoya pearls are cultured in a very particular oyster that creates the famous akoya pearls. They are known for their perfect round shape which varies between 4mm to 10mm. It is rare to find an Akoya sea gem over 10mm size. Such finds are uncommon and carry a hefty price tag. Typically, cultured saltwater pearls such as Akoya are famed for their uniformity in terms of shape, size and color tones. White, cream, pink and ivory are some of the popular colors that are synonymous with this type of saltwater gems. Japanese Hanadama pearl is a type of Akoya pearl which is considered to be the best quality available. But the similarity ends here. They are much more expensive than standard Akoya pearls, primarily because of their rarity. The Hanadama pearls are certified by the Japan Pearl Science Laboratory after checking them for various quality factors. They are also known as flower pearls. These pearls produce minimum nacre of 0.4mm, and often times are much higher. Akoya cultured pearls have a clean surface and great luster, which makes them one of the most visually appealing pearls in the world. These attributes makes them extremely popular with jewelry makers as well. Akoya pearl jewelry is available in many popular colors such as white, cream and ivory overtones. White still remains the most popular color. Akoya gems are known as saltwater cultured pearls. They are the preferred choice of artisans when it comes to crafting necklaces. An opera necklace along with a single pearl solitaire ring and large stud earrings makes a perfect ensemble for this category of pearls. 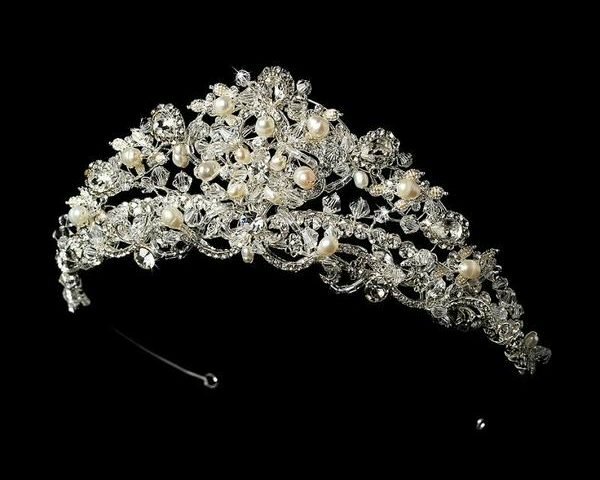 These pearl embellishments accentuate party attires such as gowns and other long flowing dresses. 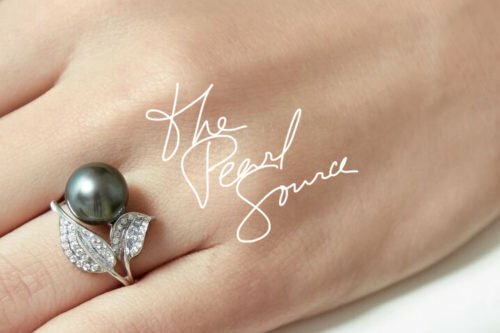 Pearl rings are synonymous with romance, commitment and friendship. It therefore becomes an ideal gift for almost all occasions, such as Valentine’s Day, birthdays, mother’s day, wedding day and anniversaries. Pearl finger bands are timeless beauties and a wonderful endowment. It can also be worn as a general adornment. These finger bands come in many designs and shapes; sometimes they are crafted with other precious stones such as diamonds, rubies and sapphires. So gift yourself one today and add that quintessential charm to your persona. Adornment rings are a sure shot way of making heads turn. The soft radiance emanating from these sea gems will blow your beloved off their feet. Emma Frost is the Creative Associate at The Pearl Source since July 2012. She has been involved in various Creative Projects at The Pearl Source and is a keen blogger. You can find her on Google+ to connect with her. Emma Frost is the Creative Associate at The Pearl Source since July 2012. She has been involved in various Creative Projects at The Pearl Source and is a keen blogger. You can find her on Google+ to connect with her. 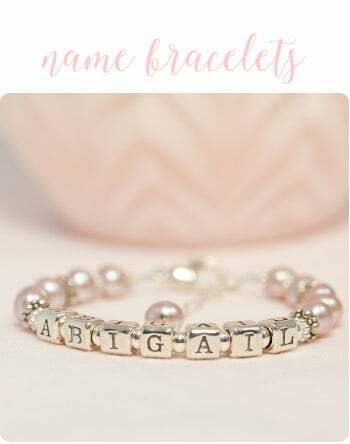 Age Appropriate Pearls – Which Ones Are Right for Her?